“Compositions” are always works written in sheet music form, and ‘composed’ for a specific type of instrument or ensemble. The vast majority of pieces that Steve has written in this genre are for percussion instruments, such as percussion ensemble and percussion solo works, although there are some pieces containing wind or string instruments, as well. 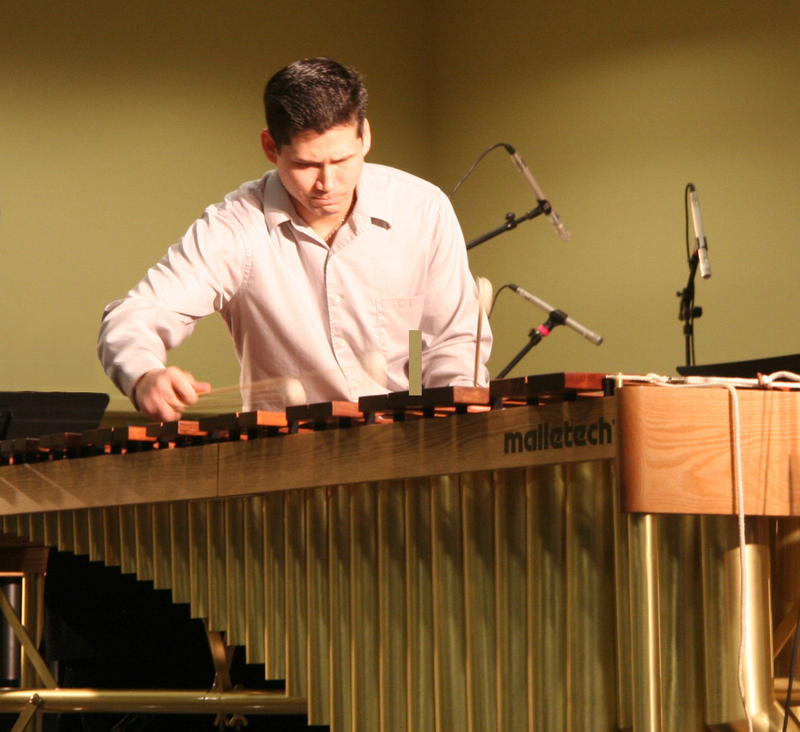 This category includes pieces which have received accolades such as prize winners in composition contests (The Percussive Arts Society, Tampa Bay Composer’s Forum) and awards from ASCAP. Steve’s “compositions” are published through C. Alan Publications, Ludwig Masters Music, Innovative Percussion, and Airstrive Music. This is the singer/songwriter side of Steve’s music and as the category implies, this is mostly music in a rock-pop style, containing piano-keyboards and/or guitars, and almost always with lyrics/vocals. Most people have indicated to Steve that this is the side of his musical personality that sounds most like “soundtrack” or “film” music. Although when one thinks of improvisation, many examples of great jazz music come to mind. 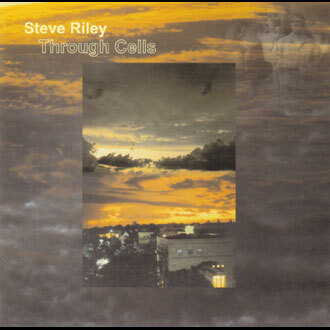 However, Steve Riley’s improvisational style is more influenced by the rock-style improvisations found in bands such as King Crimson and Medeski, Martin, & Wood. He has always been influenced by the philosophies of musicians who believe that one who begins playing their instrument and is completely unaware of what will happen next, is capable of creating music that is as lasting, powerful, and influential as music that was created with much forethought, trial, and error such as those works of music achieved through songwriting and formal composition. All of the pieces in Steve Riley’s catalog that have the designation “Improv” were recorded completely ‘on the spot’, with little or no advance preparation as to form, melody, harmony, or conclusion once the piece has begun. Although “Semi-Improvs” are mostly improvised, they do entail a degree of advance forethought at times because these are pieces that are mostly ‘multi-tracked’ when recorded, so there is a compositional influence of previously performed material within. Also mostly improvised, Steve’s “Ambients” musical pieces are an obvious nod and homage to the great musician Brian Eno, who coined the phrase ‘ambient music’ with his ground-breaking recordings many years ago. The primary difference in these pieces from those designated “Improvs” or “Semi-Improvs” is that they are mostly void of rhythmic or percussive textures, thus having a construction derived more from keyboards/synthesizers or natural sounds. These musical works are also intended as an accompaniment conducive to a more meditative quality for the listener.